The new Farmers Guardian is here. Below is everything you need to know about why we have decided to change the look and feel of the publication along with some insight in to what to expect from the new FG. "Welcome to a new dawn for Farmers Guardian. I'm delighted to present our new look, show off our new features and speak to you directly as your new editor..."
Whilst still recognisably your Farmers Guardian we’ve spoken to farmers on board and made a few changes and updates to the newspaper. 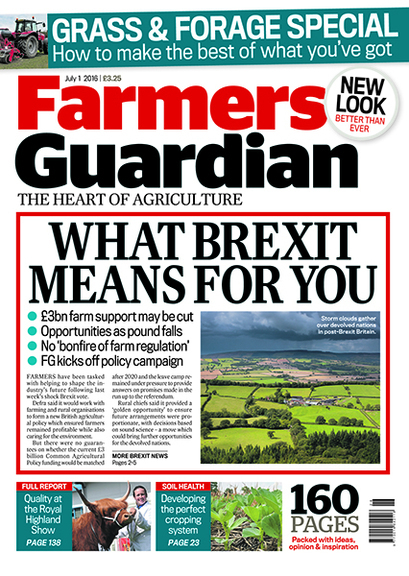 Whether you’re a new reader or been with us for years, Farmers Guardian will ensure you never miss anything from the world of agriculture as we delve behind the headlines. 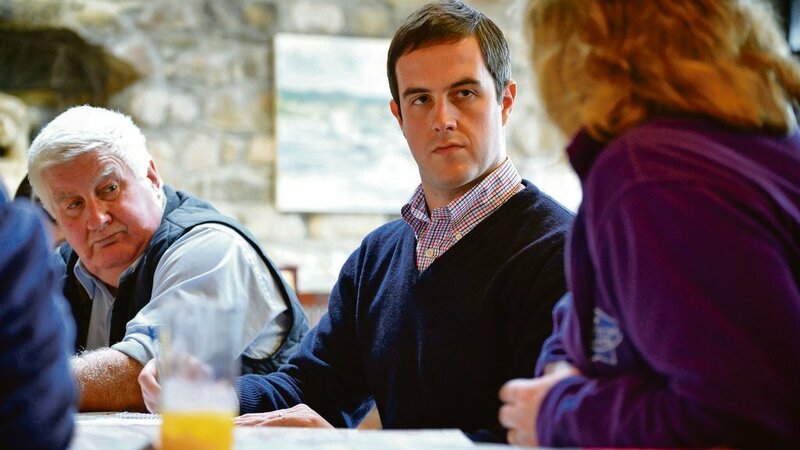 Find out a bit more about the new look Farmers Guardian from those in the industry. Does it still come out on a Friday? We’re looking for some great pictures of readers enjoying the new look Farmers Guardian. Just you and your copy of FG, taken any place, anywhere. This can be a selfie or someone snapping you. Simply email us with your photo or post on Twitter or Instagram using #MeAndMyFG and you could win a monthly prize. You will need to mention #MeandMyFG and @farmersguardian or @FGInsight in your post, along with where you are. The more unusual the picture the more likely you are to claim a prize from our judges. This new initiative will reward the five best performing independent retailers each quarter. The ‘Farmers Guardian Retail Heroes’ initiative will recognise retailers who’ve made a concerted effort in pushing the sale of the publication. A steady sale, no early returns and those who share a picture of the product clearly displayed using #MeandMyFG or emailing newstrade@fginsight.com will be in the running.